Join us for worship Sunday, February 3, 2019 at 10:30 am. 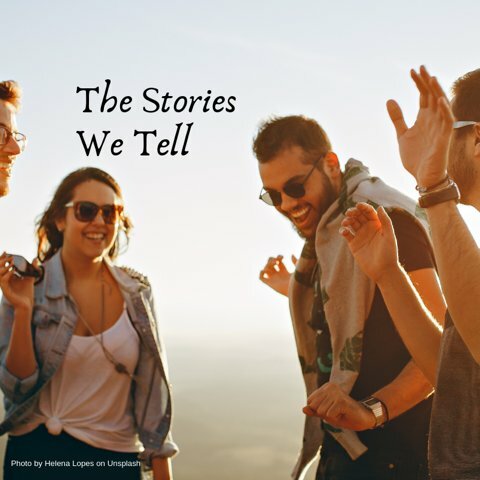 This week we will be joined by our Student Minister, Heather Petit, who offers her message, “The Stories We Tell.” We are story-telling creatures by nature. What does this mean for how we navigate our world, our relationships, and our own lives? How does understanding narrative and storytelling help us move toward a better future for ourselves and the world in which we live? Following Greg’s Story for All Ages, all Children and Youth are invited to come to the R.E. wing for an hour of learning and fun! This Sunday, we continue our new Adult RE Series, Spirit in Practice. Karen Rege leads a session about personal spiritual practices, which can include prayer, meditation, breathing exercises and personal rituals. Drop in and join us! It’s going to be another wonderful day of worship and fellowship at Mill Creek!